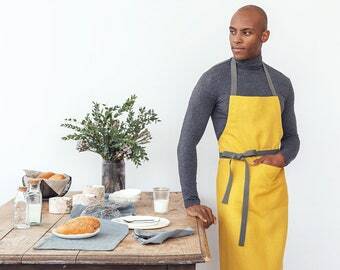 Announcement Carefully hand made linen aprons, towels, and napkins perfect for your kitchen. Custom size table cloth for Your wedding decor. Beautiful linen blankets for your cozy evenings at home or ranch. Here You will find everything You need for kitchen & dining! 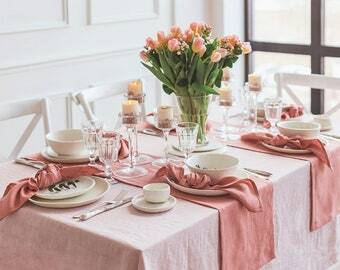 Linen aprons, table cloths, and napkins are perfect for restaurants and cafeterias. 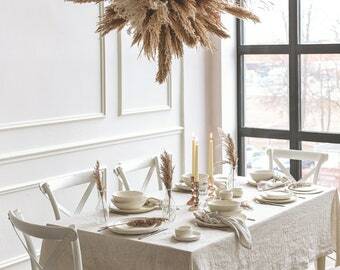 Cozy linen - high-quality Lithuanian linen goods for Your home! Amazing gifts for housewarming, weddings, Christmas! 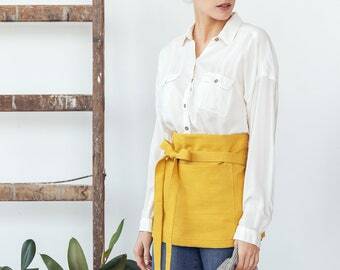 Carefully hand made linen aprons, towels, and napkins perfect for your kitchen. 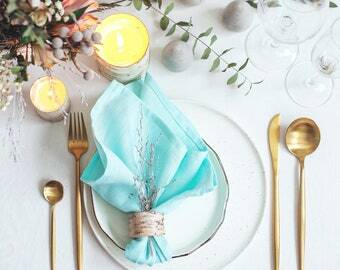 Custom size table cloth for Your wedding decor. Beautiful linen blankets for your cozy evenings at home or ranch. 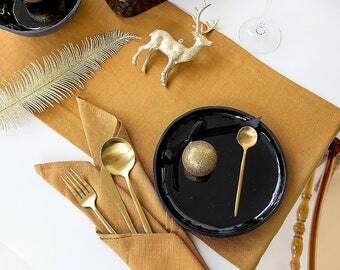 Here You will find everything You need for kitchen & dining! My name is Simona, and I was born in Lithuanian. A real passion for textiles born during my studies at Vilnius College of Design. 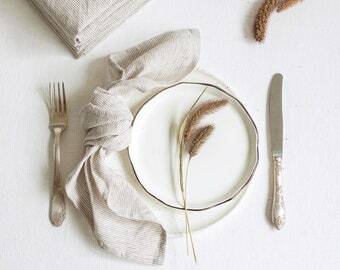 Afterward, my kids were born and I decided to focus on creating beautiful home accessories from linen. The characteristics of this fabric simply fascinated me: its strength, texture and durability; the way it ages; and - I have to admit - even its natural crumples. 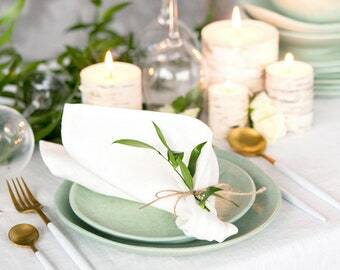 CozyLinen is the brand you can trust for the wide range of sustainable and stunning linen homewares. 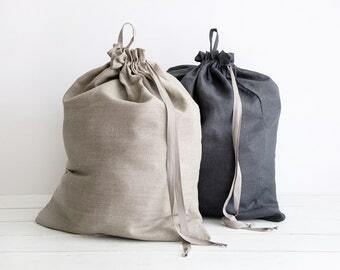 All our product are carefully handcrafted to produce top quality, long-lasting linen goods that are loved worldwide. We know how to cut and sew linen to bring out the best in each piece of fabric. Due to handmade our making process is slow, but our customers can enjoy slow buying and slow living. 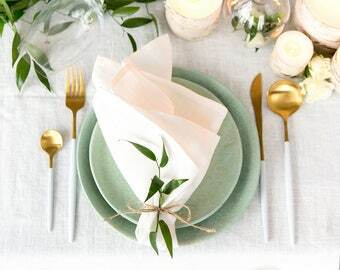 Our linens are made with love and made to last. 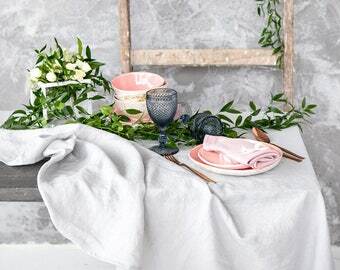 We are striving to bring classical linen textile to contemporary homes. Passionate about aesthetics, our principal idea is to make things that are beautiful and practical. We are a small yet expanding business and we are able to offer you a more personal approach. We are happy to talk to our customers, offer advice and guidance wherever needed. 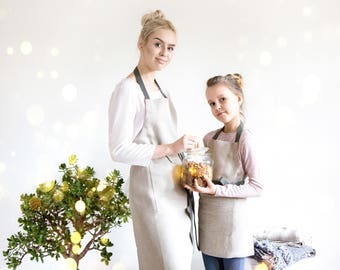 All our products are made to order so this means that you can create your own, individualized look ask for a different size and weave your personal story through our beautiful linen. Lithuania has strong traditions of flax growing and linen production. 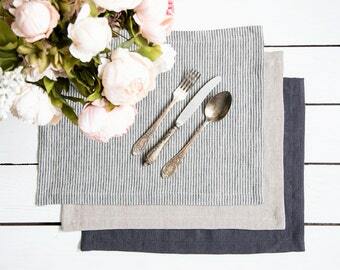 Linen is perfect to use in your kitchen and home. 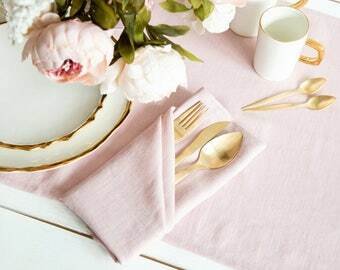 And for sure it is one of the best decision for commercial use: restaurants, cafes and flower shops are so satisfied with linen durability, washes easily and dry quickly. At CozyLinen we are committed to ensuring our products are sustainably produced. Linen itself is an eco-friendly fabric as it requires fewer resources to grow and process and is biodegradable. And we use only certified linen by OEKO-TEX® Standard 100. We use every last inch of fabric in our production process to minimize waste and we craft products that are made to last, in keeping with our love of slow-living and considered consumption. Special thanks and credits for video @stylerefinedco and @joshgooden. You can find them on Instagram. Liusija graduated sewing textiles technology college. She is working as a seamstress more than 30 years and is a real master in this work. Oksana is our clothes designer seamstress and she is wonderful worker who helps to fulfil all the ideas. For purposes of EU data protection law, I, Simona Benetyte Mikutaviciene, am the data controller of your personal information. If you have any questions or concerns, you may contact me at cozylinenstore@gmail.com.